Pete Naschak is applying 28 years of leadership in corporate, diplomatic, military, and non-profit environments to enhance the strategy and execution of the Edgeworth Security’s mission. 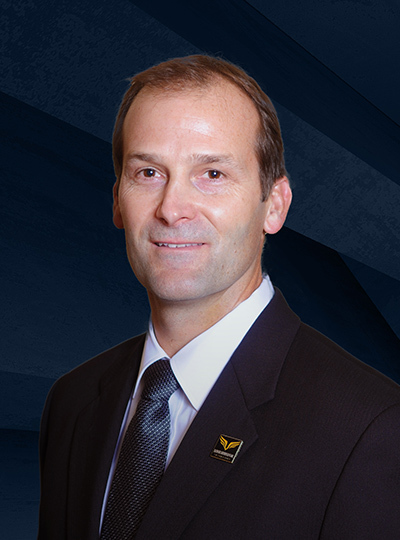 Pete served 21 years in the Navy SEAL Teams, was a Command Master Chief for SEAL Team 5, founded Senaptec, a sensorimotor technology company, and Performance Activation, an operations consultancy, and serves on the Board of Directors for the Lone Survivor Foundation. He has a Master’s in Global Leadership, a Project Management Professional qualification, and a Global Business Management and Strategy certificate. Founder and Principal of Senaptec LLC and Performance Activation, Inc.